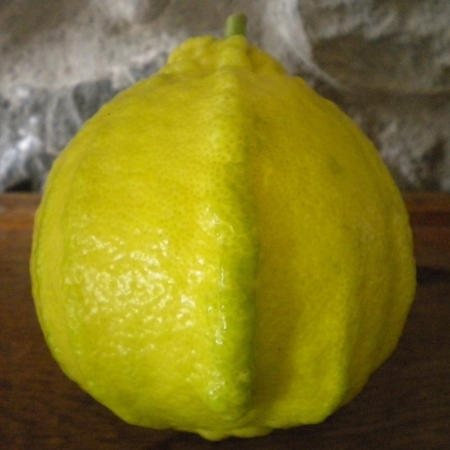 The Corsican citron (alimea in Corsican) was widely grown from the end of the 19th century, mainly on the terraces of Cap Corse protected by wind-break hedges to avoid the fruit being damaged by thorns or branches. 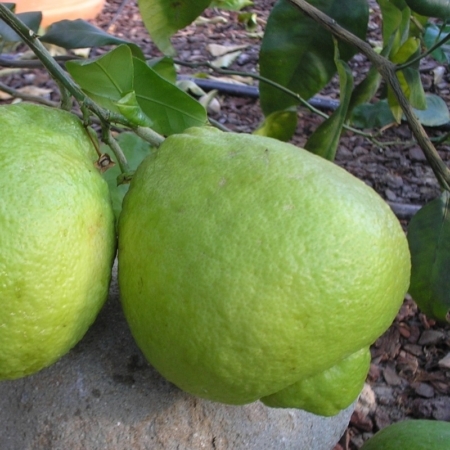 The production of citrons, at the time among the most important in the world, was mainly destined for the processing industry in Italy and northern Europe. A very pleasant liqueur known as Cedratine was a local speciality and was considered the quintessential Corsican spirit, although it actually originated in Tunisia. Produced by monks during the Punic and Roman periods, it is made from alcohol, sugar, citron, and natural plant extracts. The thorny plant is small and open with an irregular shape. The leaves are medium-large and oblong. The new shoots are green and the buds, which grown mainly in clusters, lack the distinctive purplish colour common in acidic citrons. 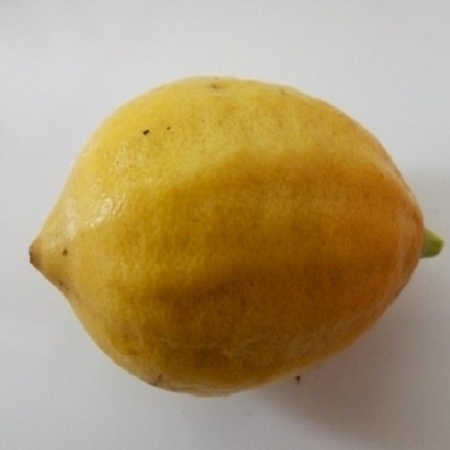 The yellow fruit are large (up to 25 cm long) and ellipsoid with thick, wrinkled rind. 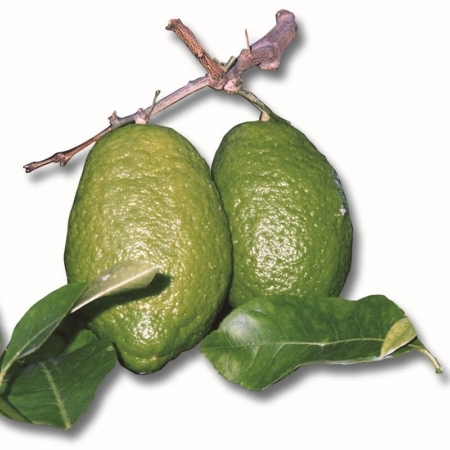 The rind is rarely consumed fresh but is used in baking, and citron essence is highly sought after in perfumery. 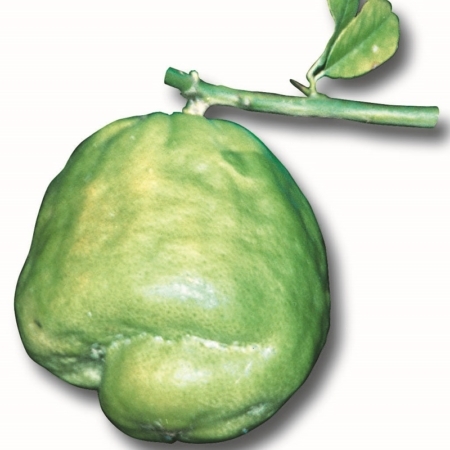 The light green or yellow flesh is sweet with almost no juice.